Hull medical giant Smith & Nephew saw sales grow by three per cent in 2018. The FTSE 100 company’s revenue soared to $4.9bn as the last 12 months saw “accelerated performance” and strong growth in emerging markets including China. 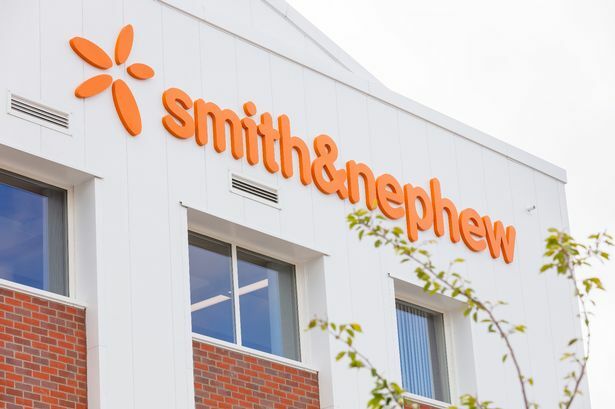 Operating profits at Smith & Nephew were however down by more than seven per cent, on the back of $120m restructuring costs completed at the business in 2018. Namal Nawana, chief executive officer at Smith & Nephew, said: “We accelerated performance across 2018, with 3 per cent underlying revenue growth in both the third and fourth quarters and a 7 per cent uplift in full year trading profit. Last summer, Smith & Nephew recorded a profit dip of £32m. The medical manufacturer cited the £44m launch of its Accelerating Performance and Execution (APEX) programme as the reason for the fall. The programme is expected to result in annual savings of more than $50m for the business. By November, Smith & Nephew revealed it was on track to hit its 2018 target after a strong third quarter. The final quarter of 2018 was another strong one for the business, as revenue in the three months up to December 31 rose from $1.28bn in 2017 to $1.29bn. Last year saw Smith & Nephew enjoy strong growth in its reconstruction sector, as well as emerging markets such as China. Growth in the Far East country soared by “double digits,” the business announced. 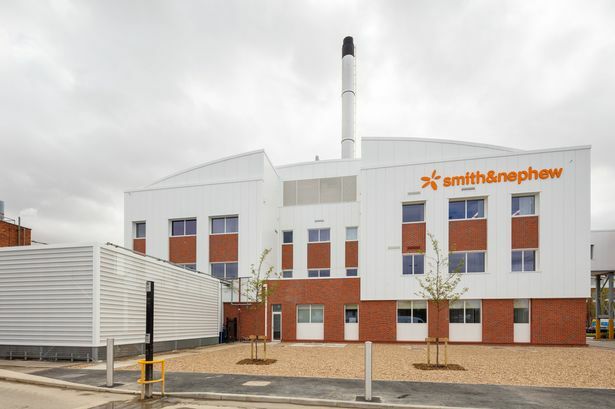 Looking ahead to the rest of the 2019, Smith & Nephew said it expected to see revenue increase by between 2.5 and 3.5 per cent. It is also hoping to see profit margins rise by 22.8 to 23.2 per cent. Smith & Nephew is one of Hull’s biggest and oldest names. 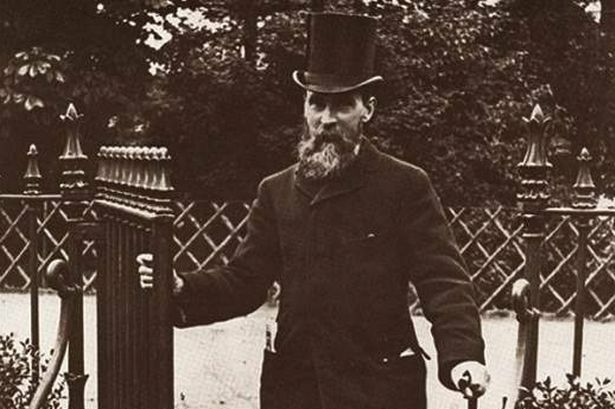 It all started with a man called Thomas James Smith. Thomas opened his own pharmacy in Whitefriargate, Hull city centre , in 1856, specialising in cod liver oil. When the company’s founder died 40 years later, in 1896, Thomas’ nephew - Horatio Nelson Smith -took over the management of the business. It was this single action that would go on to form the name of one of Hull’s most famous businesses. Today, Smith & Nephew manufactures world-leading wound management products and other equipment across the health sector.